Lovely top from BOOMERANG. 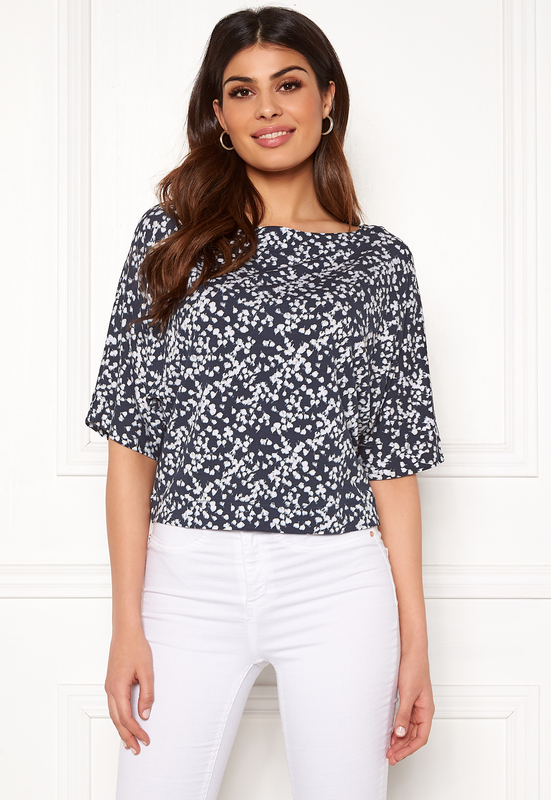 The top has a lovely pattern and is perfect for everyday wear. - Soft, light stretch quality - Round neckline - Wide sleeves Back length from shoulder 51 cm in size S. The model is 178 cm tall and wears a size S. Machine wash at 30 degrees (delicates). Can be worn as a set together with the Milla Printed Skirt.